As in many developed countries, we are an aging population. The treatment of depression, anxiety and insomnia in the geriatric patients with medications present unique challenges due to the increased risk of adverse side effects. These side effects include the risk of falls and motor vehicle accidents. 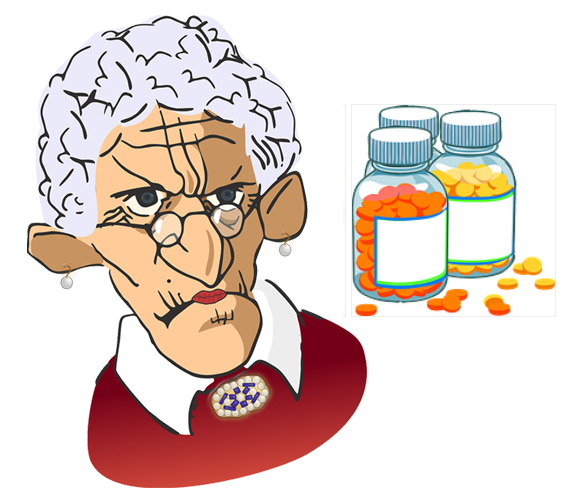 Again, the number of medications taken in our geriatric patients continues to increase. Thus risk of adding psychotropic medications to their medication profile poses additional drug/drug interactions and side effect burden. CES avoids this disadvantage and provides a safe alternative to patients, their families and care givers. Furthermore, missing a CES treatment does not carry the risks of missing doses of psychotropic medications in this population. This entry was posted in Aging, CES v. Drugs on August 30, 2016 by cesadmin. We’ve found that sleep may actually be a kind of elegant design solution to some of the brain’s most basic needs, a unique way that the brain meets the high demands and the narrow margins that set it apart from all the other organs of the body. The blood vessels form a complex network that fills the entire brain volume. They start at the surface of the brain, and then they dive down into the tissue itself, and as they spread out, they supply nutrients and oxygen to each and every cell in the brain. The brain has this large pool of clean, clear fluid called cerebrospinal fluid. We call it the CSF. The CSF fills the space that surrounds the brain, and wastes from inside the brain make their way out to the CSF, which gets dumped, along with the waste, into the blood. So in that way, it sounds a lot like the lymphatic system, doesn’t it? But what’s interesting is that the fluid and the waste from inside the brain, they don’t just percolate their way randomly out to these pools of CSF. CES Ultra: The best way to help you get the sleep you need : Effective, safe, and drug-free. This entry was posted in Alternative Health, Insomnia, Sleep Problems and tagged ces ultra, insomnia, non-drug alternative to treat insomnia, sleep, treat insomnia on August 29, 2016 by cesadmin. Tiny electrical currents into the brain could help solve people’s terrifying phobia of the dentist. 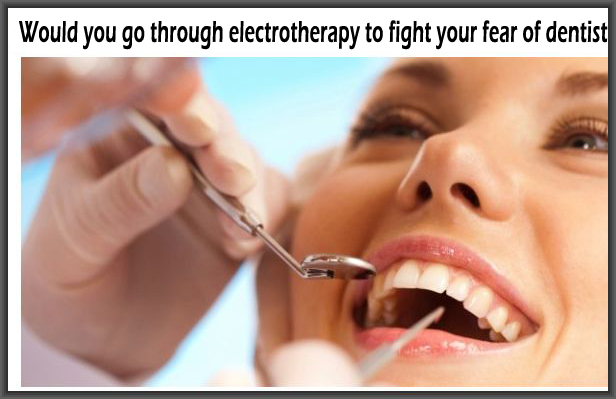 Experts said a handheld device which transmits cranial electrotherapy stimulation (CES) reduced anxiety among those with a long fear of dentists. The study conducted in Nigeria for the Journal of Dental and Medical Sciences said the treatment is similar to the TENS machines used by pregnant women. 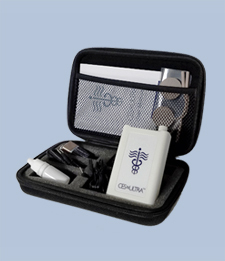 The device stimulates nerves for therapeutic purposes and is used by expectant mothers for pain relief. The research scientists carried out tests on 40 adults scared of the dentist and divided them into four groups. One group were treated with CES, another had relaxation therapy, a third group had both treatments while a fourth had none. Relaxation therapy involved patients spending 30 minutes with a specialist trainer who taught them exercises to help lower anxiety levels. The CES worked just as well as the relaxation therapy after 45 minutes. Whereas having both treatments had no extra benefits but all were far more effective then doing nothing to curb anxiety related to the dentist. This entry was posted in Anxiety, CES Research and tagged ces cures dental pain, CES device, cranial electrotherapy, dental pain, fear of dentist, pain relief on August 22, 2016 by cesadmin.